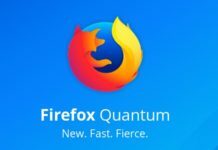 Chrome 11 beta was released just after the official release of the new Firefox 4 with blazing speed and mean looks. 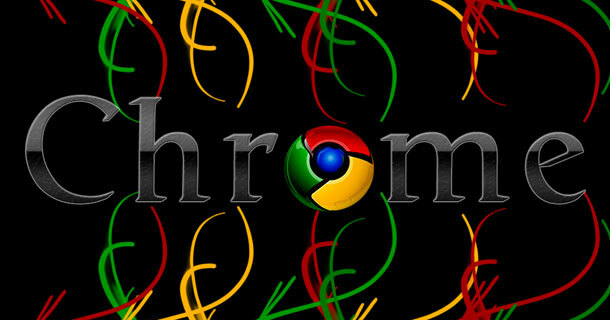 Chrome has improved a lot over the years with improved looks, faster performance, better extensions and themes. Now Chrome has taken it to the next level by introducing HTML5 speech input API and GPU acceleration alongside with 3D CSS. Now developers can create web apps with the ability to translate voice into text. 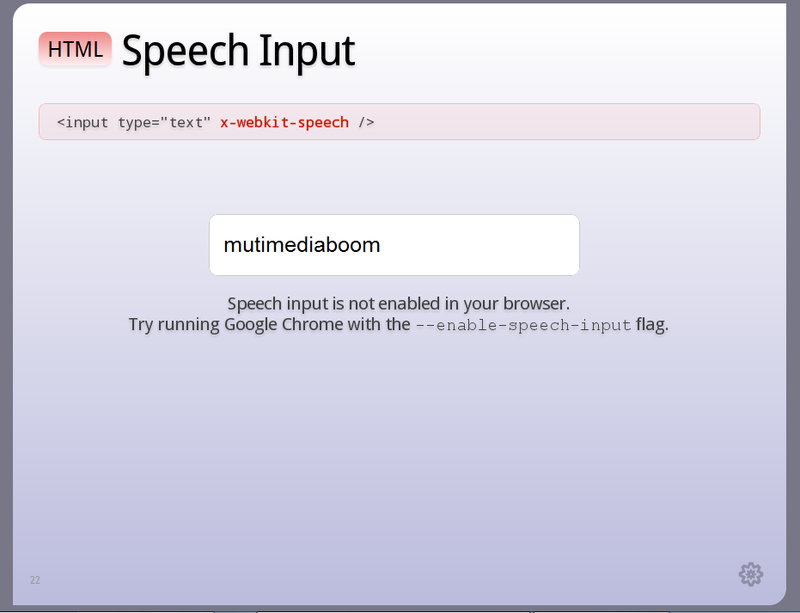 With this feature enable in web pages, you can directly speak into the mic and the audio is sent to the speech servers for transcription, after which the text is typed to you. You can try the new feature using this demo. Chrome has taken a lot of effort to create this new logo, keeping a simple and cleaner icon. Since Chrome is all about making your web experience as easy and clutter-free as possible, it has the Chrome icon to better represent these sentiments. Many Googlers and Chrome fans have started accepting the new design which is much simpler and easier to recreate. It has improved to browsing experience a lot faster and easier. This also means that developers will also be able to create websites with 3D effects using CSS shortly. Lets hope for the best.